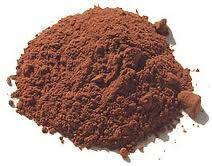 There are several chocolate playdough recipes out there, but many of them aren’t very tasty. 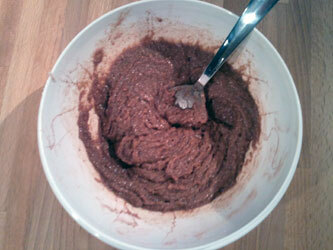 This one is very tasty and that’s why we bring this playdough recipe to you, enjoy! Knead until doughy texture is achieved. The playdough is finished, create and eat!. 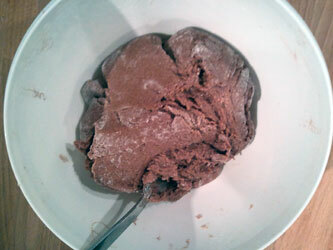 This is a truly simple, but tasty playdough recipe, you can’t go wrong with it. It’s not the best playdough for playing with, but it’s a fun thing for the little ones to make figures they can eat. If you want a standard playdough recipe, this isn’t the one for you. It’s definately not as good playdough as one of the more common playdough recipes, but it works and the kids love to eat it. Not very healthy though, so try to keep it in small portions. 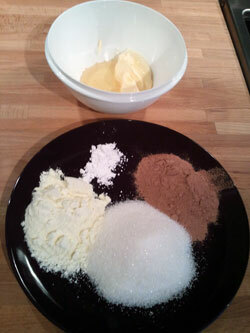 We start by collecting the somewhat special ingredients for this playdough recipe. 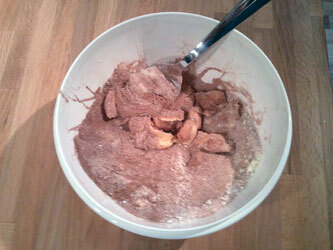 You can see the cocoa, powdered milk, sugar, vanilla powder and the butter and syrup in the bowl. Make sure that the butter is room temperature. Start mixing all the ingredients in the bowl, I used a spoon and it worked well, no point in getting sticky before we have to. When the mixing was done, I felt that my playdough was a bit too sticky, as you can see below. The syrup gives a sticky playdough, but this is too much. I decided to add some more milk powder, hoping it would balance the playdough. After some more mixing it came out rather nice. 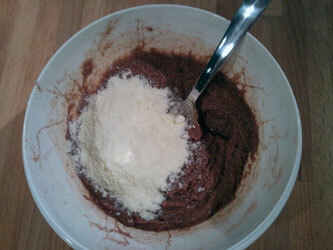 If you’re struggeling with your own sticky playdough, some standard flour will do the trick as well. Even though it got less sticky, this recipe will always be more sticky than your standard homemade playdough, but a good tip is to place the playdough in the fridge for 30 minutes or so before use, it really makes it more workable.